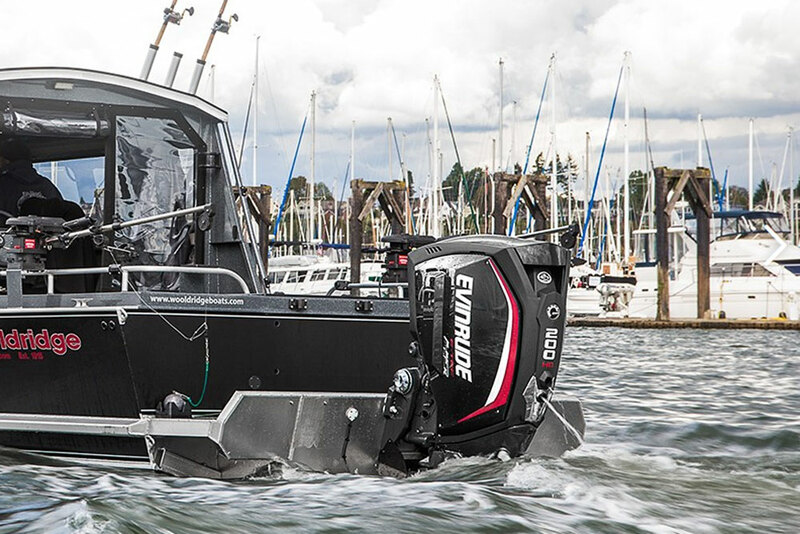 The 2017 Cranchi E 52 S Evolution is the latest Italian stallion to hit the water. 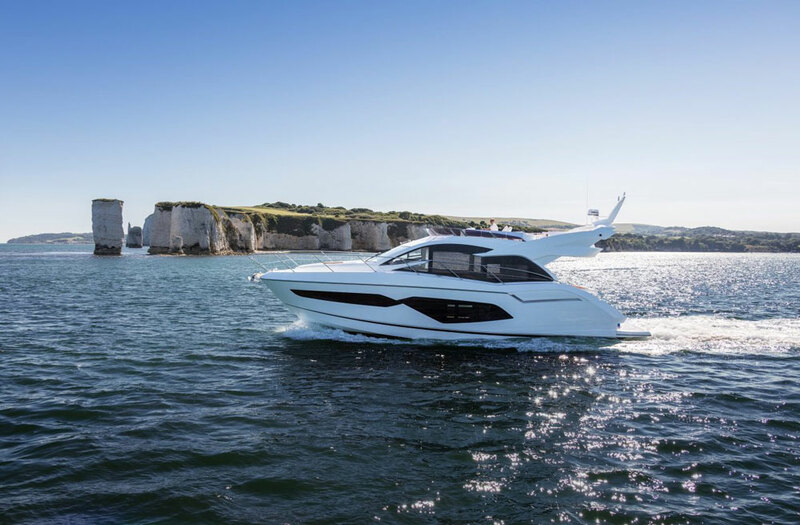 Walking the docks at the Cannes boat show, reviewer Alex Smith came across the newest from Italian builder Cranchi Yachts, the 2017 E 52 S. Dubbed the “Evolution,” the E 52 S has a flybridge unlike any we’ve seen before, with just a couple of seats and basic controls. It’s almost like a glorified (but comfortable) crow’s nest, which allows the aft cockpit of the boat to remain bathed in glorious sunlight. 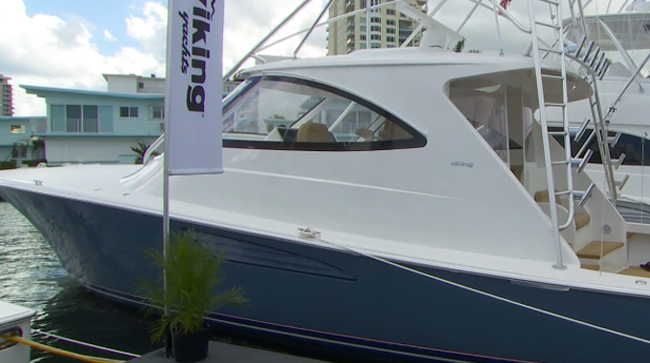 Take a peek at it, in this brief First Look Video. The inventiveness seen in the E 52 S shouldn’t be a huge surprise. 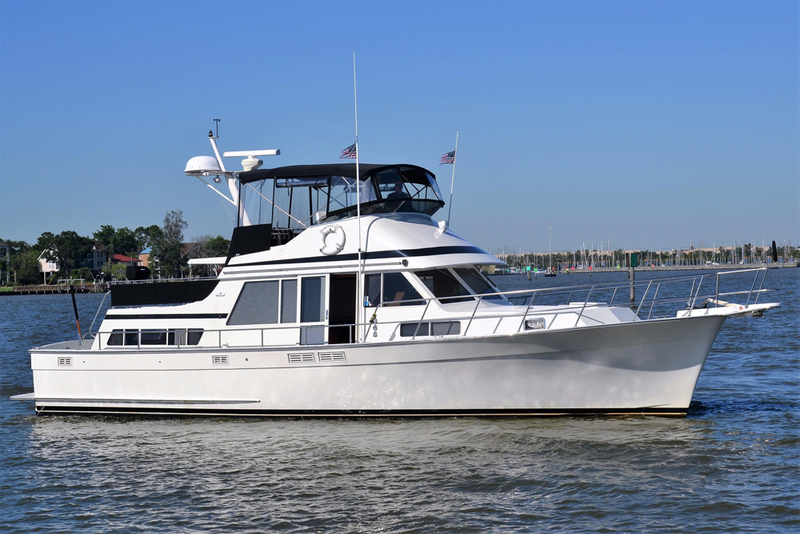 When Cranchi recently released a trawler, the Eco Trawler 43, it was one of the few trawlers around with IPS pod drive power, could break 20 knots, and came fitted with solar panels on the top. 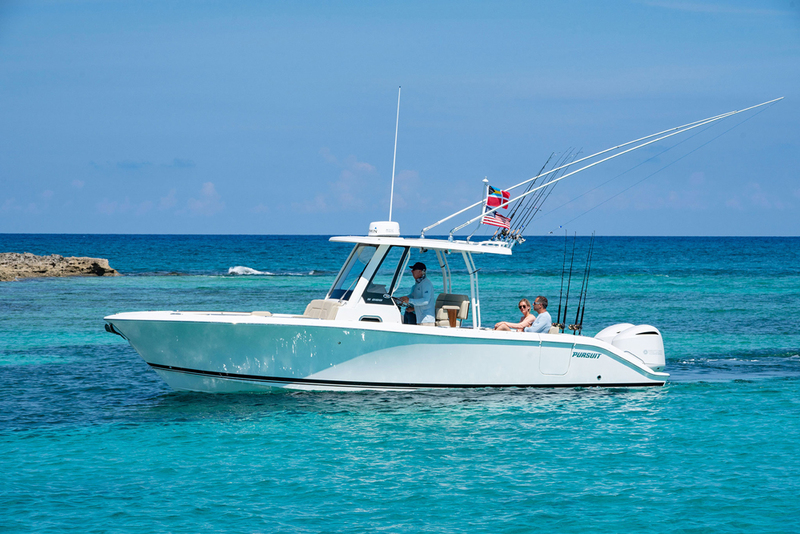 And when we tested the Fifty 8 Fly, we found a layout so innovative that reviewer Jeanne Craig said “here’s a boat that knows the real meaning of social networking, and it has nothing to do with Facebook.” So it’s evident that new Cranchi models often come with a healthy dose of new and unique thinking. 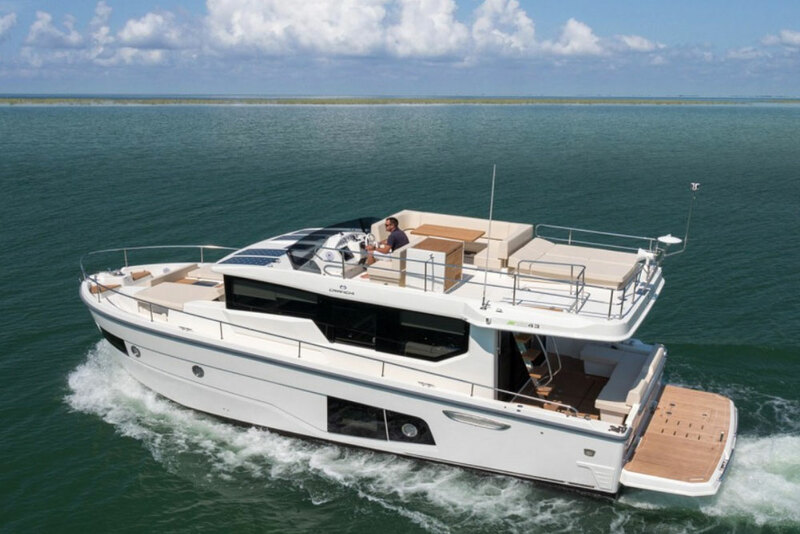 On the E 52 S you can see it in the unusual flybridge, you can see it in the saloon/cockpit integration, and you can see it in the bow lounge with Bimini top. The bottom line? 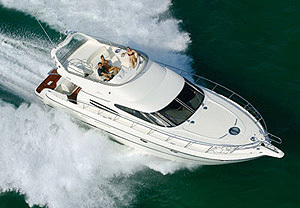 If you like Italian styling, forward thinking, and innovative design, and if you’re in the market for a 50-something cruiser that places more emphasis on open spaces and sleek profiling than on a large and potentially cumbersome flybridge, the E 52 S is a boat you’ll want to look into. 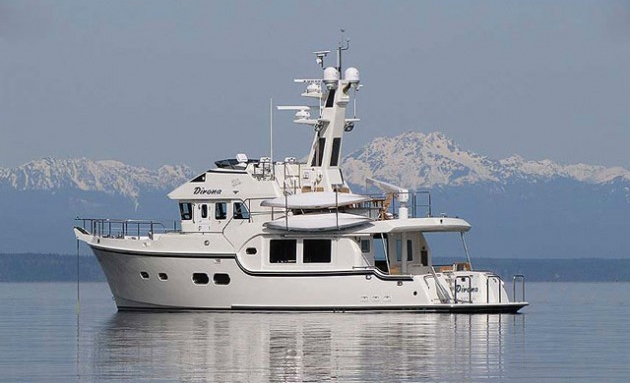 For more information, visit Cranchi Yachts.